Chiropractic is the third largest regulated primary health care profession in the world after medicine and dentistry. This makes it the most widely used natural health profession in the world. Chiropractic provides millions of people with a drug-free and surgery-free alternative, and would do so for millions more if only they knew. Chiropractors know joints and muscles like you know the back of your own hand. Whilst they are unsurpassed in their knowledge of the spine, chiropractors also specialize in treatment of many other areas of the body. 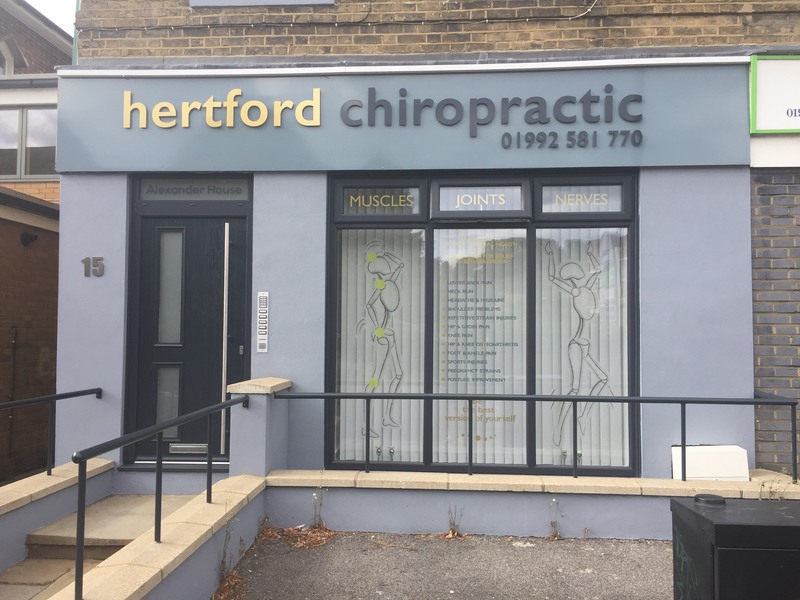 Essentially chiropractors specialise in the diagnosis, treatment and overall management of a wide range of conditions that affect the joints, the muscles and the nervous system. Chiropractors offer you evidence-based care involving mainly hands-on effective treatments, along side advice, support, and rehabilitation when necessary. Each patient is treated as an individual with their own specific health goals. Importantly, access to chiropractic treatment is often without delay so you do not have to endure a long waiting list before being seen. If you wish, your chiropractor will also monitor you so that once you get well, you stay well. From birth and through adulthood, chiropractic care is versatile enough to help anyone of any age to improve their health and mobility. Chiropractic treatment can help to remove the physical stresses during pregnancy, bring balance to the pelvis for an easier birth experience and aid in the postpartum recovery.